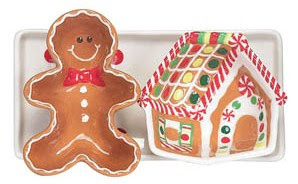 Festive Holiday Kitchen Items, Plateware & More from $4.25 + 10% Off Code or Free Shipping! Boston Warehouse is featured on Totsy today selling a large selection of holiday themed kitchen items, serving platters, candle holders and much more. Prices start at just $4.25, with the most expensive items being $14.50.